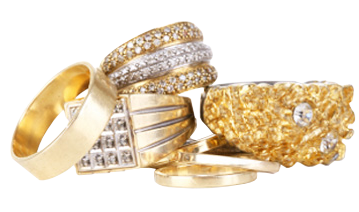 The Gold Buyers of Pittsburgh is the gold standard for selling your gold, silver, platinum and diamonds. 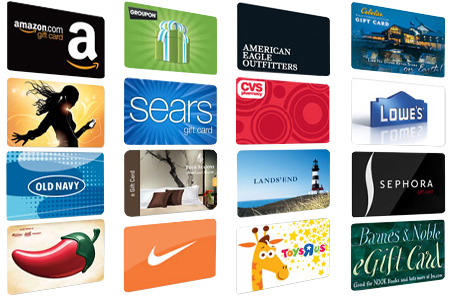 We pay the highest prices in cash to our customers everyday. At The Gold Buyers of Pittsburgh, we offer free appraisals on the value of your precious metals, with no obligation to sell. 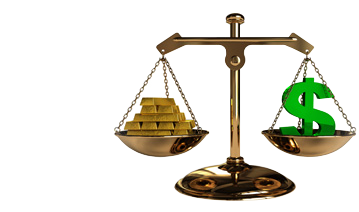 Unlike other gold buyers, our employees do not work on commission so they offer you the best price all the time! Our friendly & knowledgeable team will explain the process of selling your precious metals and answer any questions you may have about process. It is simple and quick. 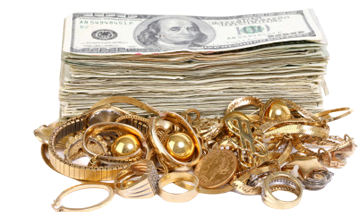 You will be amazed how much money you will be offered for your jewelry & coins! With 8 locations, there is sure to be one that is convenient for you. So, stop in today and you will see why we are the best in the business! The Best Prices On Discount Jewelry Shop In Store or Online Now!